Access control systems from a single door with to an integrated access control system with video badging and hundreds of electronic locks. Access control is a system which enables an authority to control access to areas and resources in a given physical facility. Take control of your business environment. 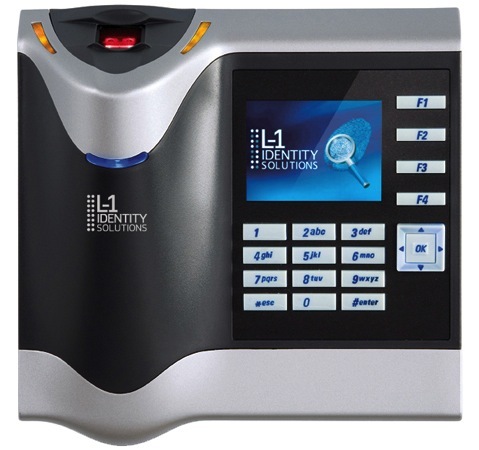 Our Access Control Systems will identify and regulate who enters your premises. 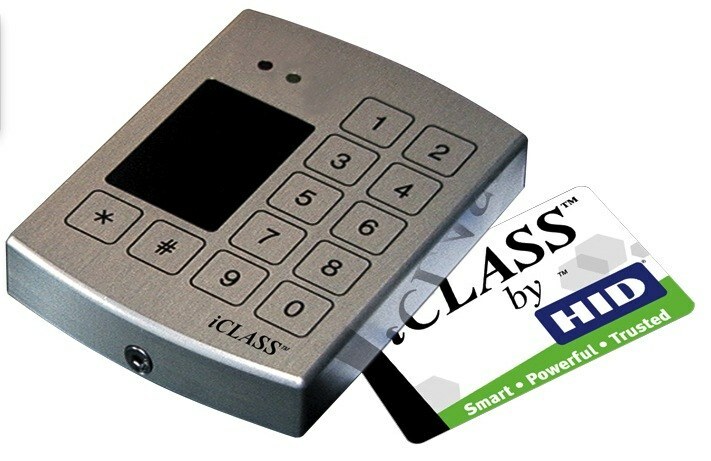 Card access can also be integrated with our software and hardware solutions to provide total control over your premises. Software House® has teamed up with a variety of partners across industries to develop powerful, converged business and security applications that link seamlessly with a C•CURE 9000 security and event management system. Leveraging the “Software House Connected” Platform Integration Program, these partners work with us to develop complete solutions that can be deployed quickly and easily.